Set on an idyllic tropical beach on the island of Samui, Ban Sabai Big Buddha Retreat & Spa is the perfect location for enjoying a totally memorable spa experience. 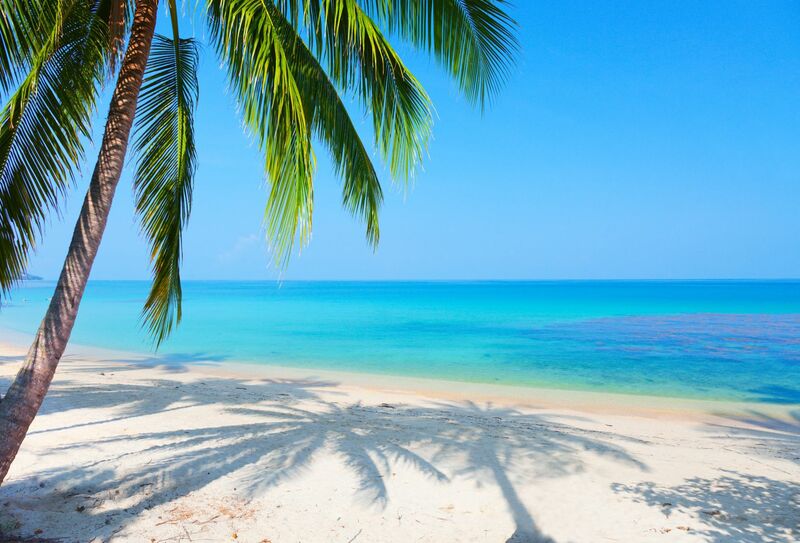 With the emerald green Gulf of Siam gently lapping the shore just meters away, and the overhead palm trees swaying gently in the cooling sea-breezes, Ban Sabai Spa is a tropical paradise. From the moment you walk through the hand carved wooden gates you find yourself in a Garden of Eden. A sandstone bridge leads you over a lotus pond guiding you to the pavilion on the edge of the beach. A wide range of pampering spa treatments are on offer. From body scrub, aroma oil steamed herbal, Thai massage, foot reflexology, Thai herbal facial, ear waxing, body waxing, hot stone therapy, Ayurvedha treatments and Indian head massage through to Shirodara and Indian 4 hand full body massage, we have treatments for your every mood and pleasure. Detoxification and Rejuvenation programs are also available as packages inclusive of accommodation. Whether you stay in our deluxe or superior rooms you will enjoy original Thai style and modern amenities. You are never more than a few steps away from the beach.